Celebrate Recovery is a Christ-centered program with foundations firmly established in Biblical truth. The 12 Steps with accompanying Scriptures and the 8 Principles based on the Beatitudes offer participants a clear path of salvation and discipleship; bringing hope, freedom, sobriety, healing, and the opportunity to give back one day at a time through faith in Jesus. Our goal is to provide the necessary tools for anyone to work out their hurts, hangups, and habits with Jesus Christ as their Higher Power and to begin to experience true peace, serenity and to no longer have to rely on dysfunctional, compulsive, and addictive behaviors as a temporary "fix" for the pain. 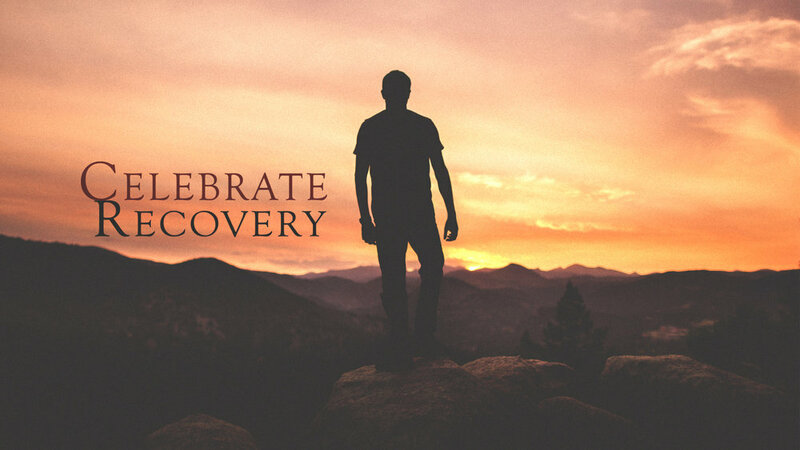 Celebrate Recovery meets Sundays from 4pm to 6pm and is open to anyone who wants to attend. For more information, please contact our team!